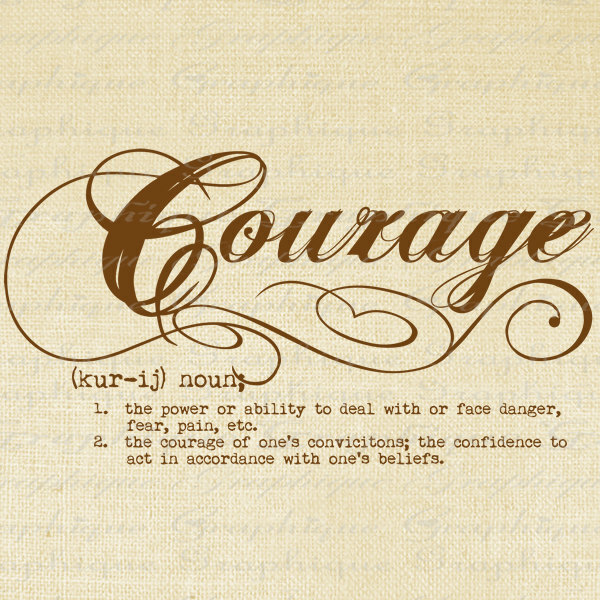 Courage, what does it mean for you? I know that it means different things for many people. For me, it means having the strength to push through your fear. I feel that there are many kinds of courage. It’s one of those things that can’t be compared. Lately, there has been a lot of comparing of different kinds of courage. The one comparison that has weighed heavy for me is the courage of a soldier vs. the courage of someone who is a public figure and announces that he is transgender.